Phoenix LiDAR was first to launch a commercial UAV LiDAR system, and we use our experience to serve our clients around the world. We’re always learning and adapting based on feedback from our global community of surveying professionals. With their collaboration, we’ve continued to develop a number of industry “firsts” and look forward to helping you to solve your LiDAR challenges. Phoenix LiDAR packages enable you to serve your clients with confidence. Our systems maximize flexibility, real-time feedback, autonomy and savings. Phoenix clients love flexibility. We maximize your investment by building LiDAR mapping systems that can be mounted on aircraft, drones, vehicles, vessels, and even backpacks. 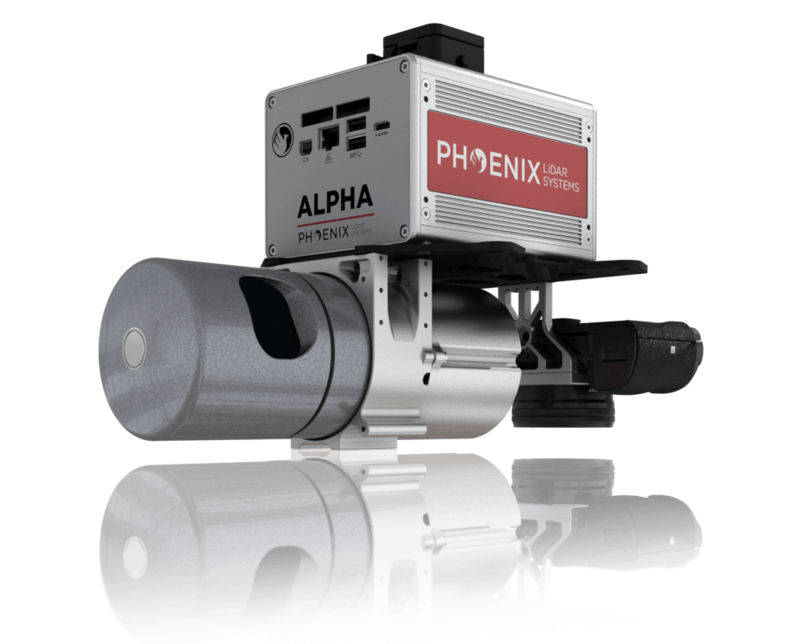 Every Phoenix LiDAR System can feature modular components for LiDAR mapping, multi/hyper-spectral sensing, hybrid-SLAM, photogrammetry, and more options for higher density and higher accuracy. Phoenix clients love real-time data. Our software enables you to see your data liveas you scan, giving you confidence that you’re collecting the information you need before packing up for the day. 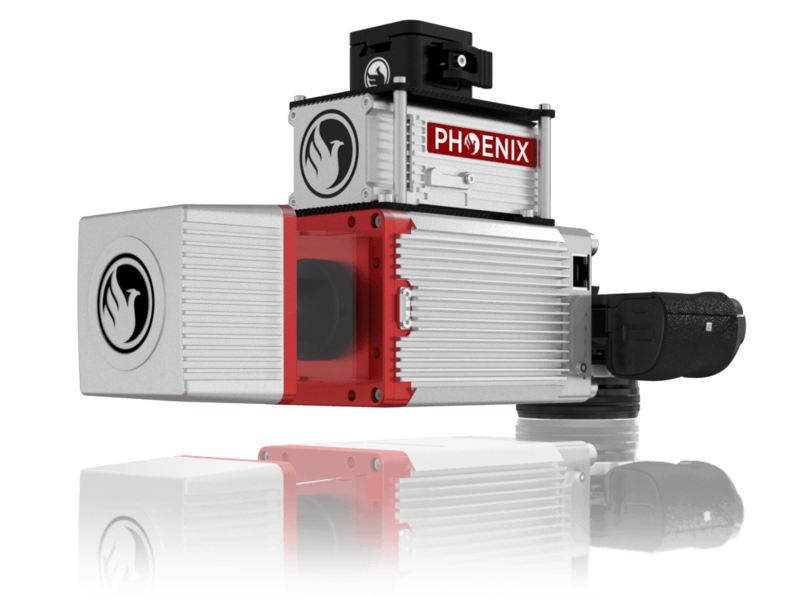 Higher-end Phoenix systems also support live 3D color point clouds! Save more time than conventional photogrammetry methods with faster processing times. Phoenix clients love autonomy. It’s your system and your data. We provide training so you know how to leverage your LiDAR capabilities to serve even more clients. And if you ever get stuck, we’re a message away. Phoenix clients love saving money. Acquiring data is only half the job. Post-processing can be an investment in the tens of thousands of dollars. With a subscription to Phoenix LiDARMill, you can save thousands on basic post-processing. We’ll learn about your application and help you to choose the perfect Phoenix LiDAR System for your needs. What type of environments will you scan? How large is your scan area? Do you need general accuracy, or survey-grade accuracy? For more information on the basic principles of LiDAR, visit this page. 1-on-1 support^ for any phase of the LiDAR workflow with a Phoenix engineer or trainer to help you complete a project. Plus, you can lock in low rates for non-warranty expenses, such as accidents, with the Support and Service Plan (SSP)^ — you’ll ensure that your system remains in peak condition for years to come. *Standard Warranty: For 12 months, we warrant the Phoenix products you have purchased to be free from defects in materials, workmanship, and title, as described in your contract. **Includes 5 hrs. of online support per training module. ^Available at hourly rates. ^^ Cost 15% of original purchase price, annually, up to 7 years. 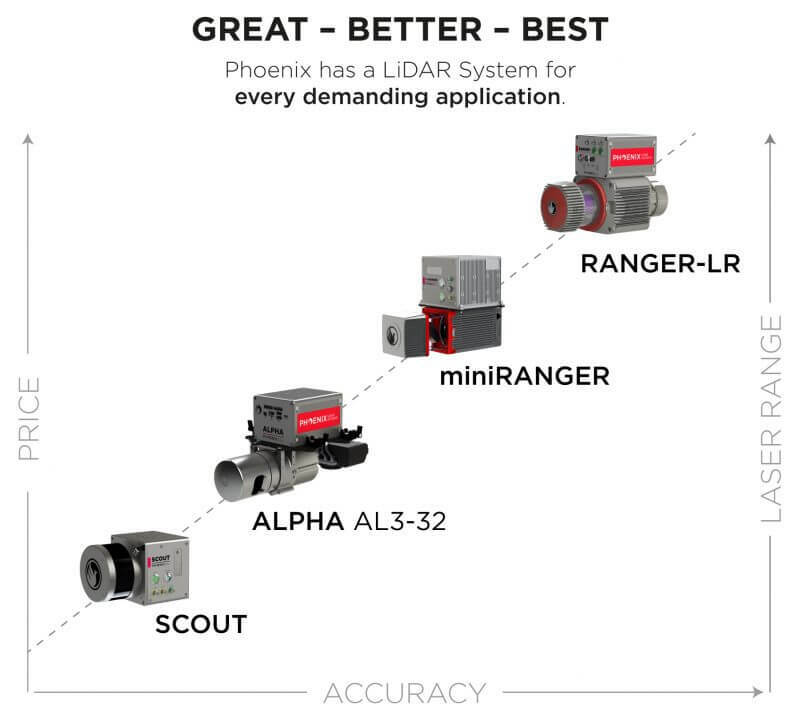 All Phoenix LiDAR solutions are integrated to meet your individual criteria, and can be enhanced with a variety of accessories. We offer imaging options for hi-res photo, thermal, hyperspectral sensing and more, along with GNSS reference stations, a ground control laptop package, and a selection of UAVs and other accessories. We test every system to ensure that your system is properly calibrated and ready to fly. 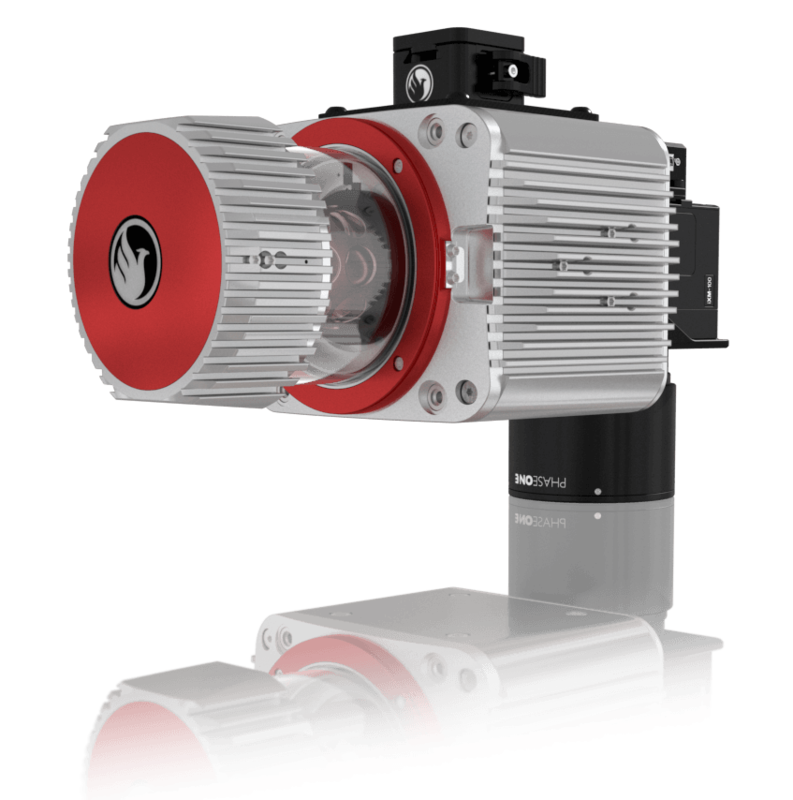 An excellent entry-level LiDAR system, combining low weight with high performance. 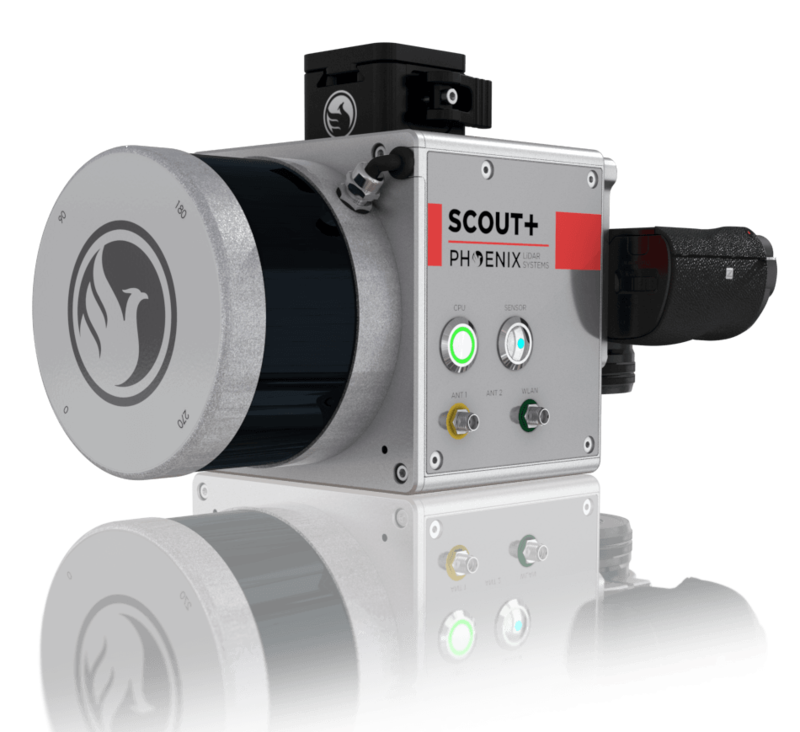 Great for high density, survey-level applications at an entry-level cost. Weight optimized version of the successful miniRANGER weighing only 2.2kg. Our strongest system, producing precise data even at high scan speeds & altitudes. 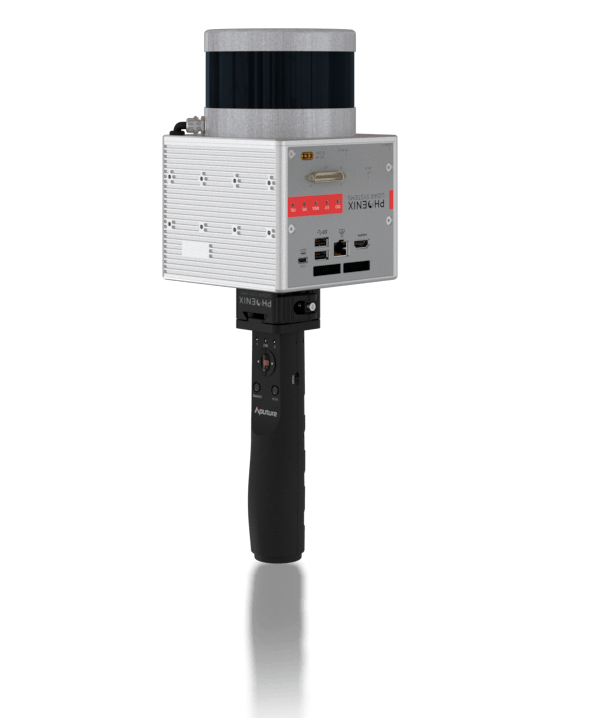 The highest ground point resolution sensor of all commercial UAV LiDAR systems. 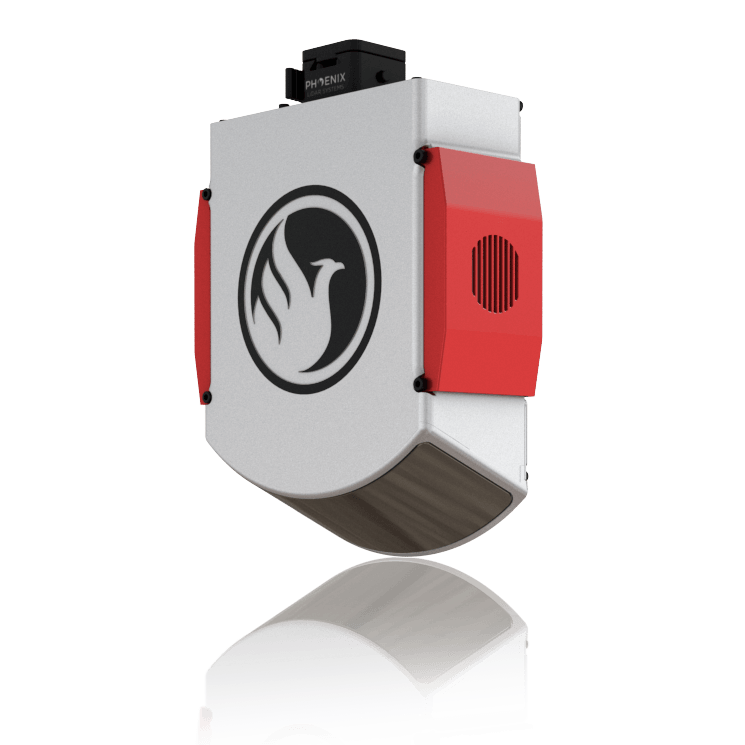 The ultimate tool for SCOUT compatibility & mapping GPS-denied environments. Phoenix LiDAR Systems provides its proprietary software suite for streamlined acquisition, geo-referencing, data fusion & export, with your system purchase. Our software suite helps you save time and grow your business by maximizing your investment and efficiency. From planning and acquisition, to post-processing, we've got you covered. We understand that LiDAR technology can be overwhelming. Don't worry. We're here to help. Contact us Monday - Friday, 9am - 5pm PST.